Raymore Tropical Sno shared a photo. 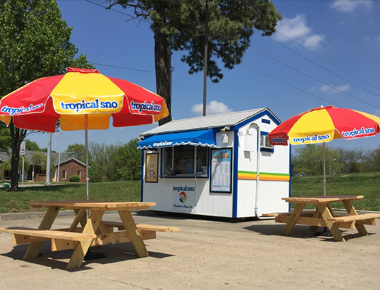 Raymore Tropical Sno updated their profile picture. Raymore Tropical Sno updated their status. Raymore Tropical Sno updated their cover photo.